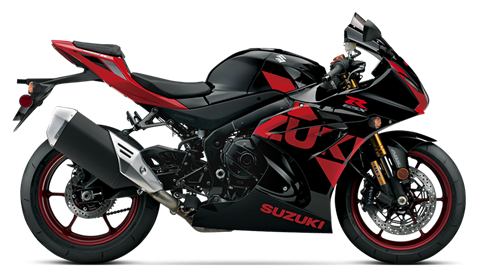 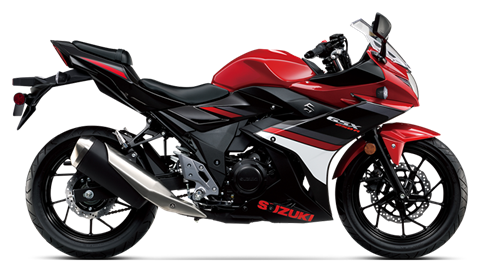 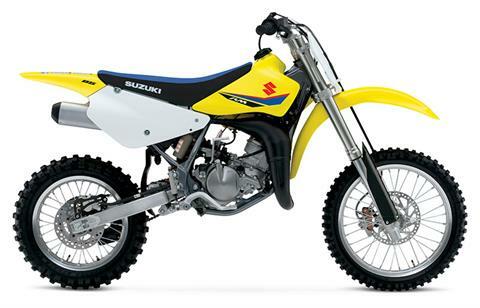 We are your newest Suzuki dealer and destined to be the best! 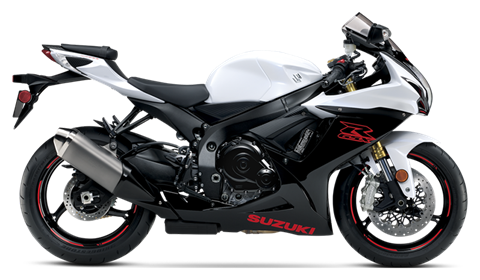 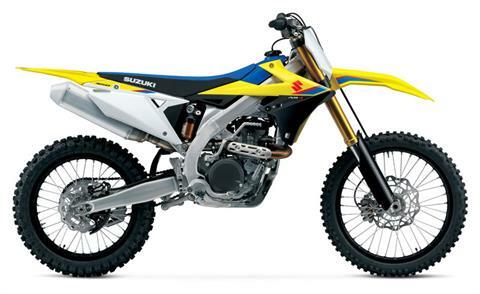 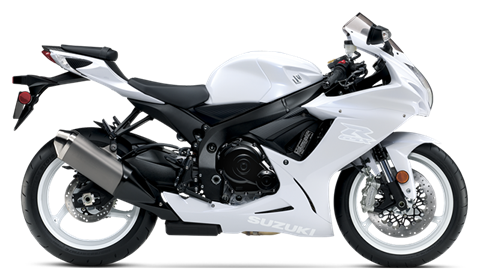 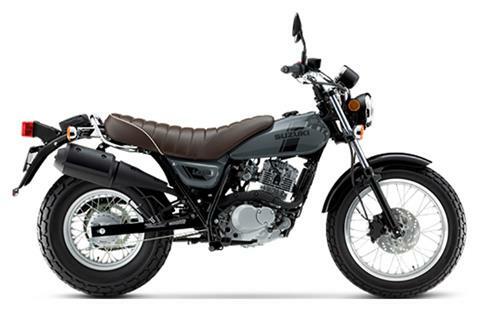 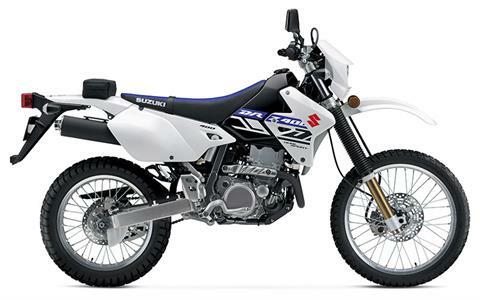 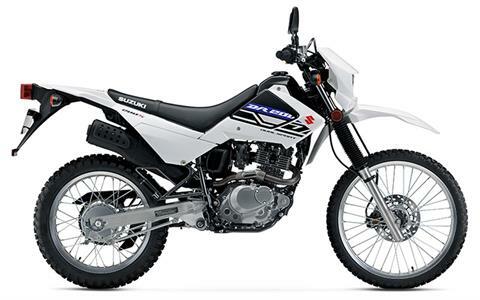 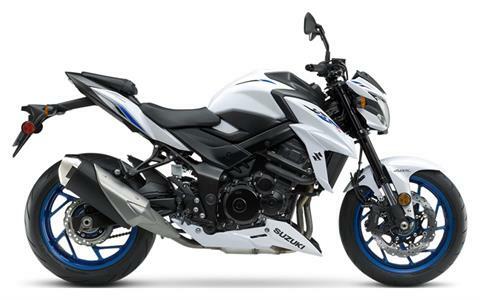 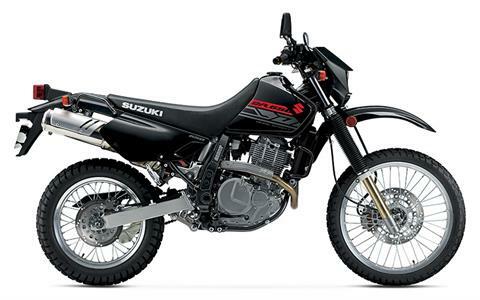 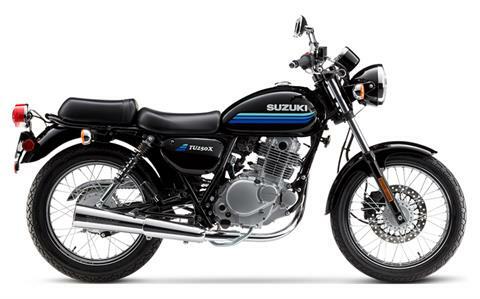 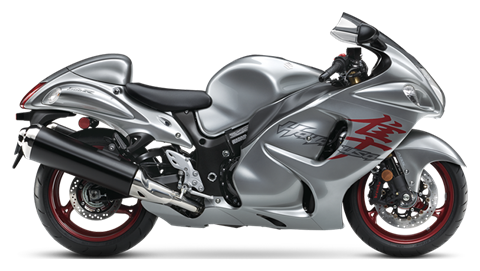 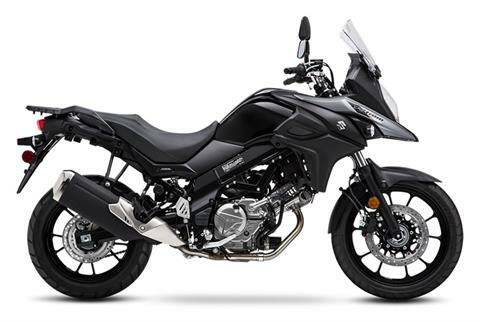 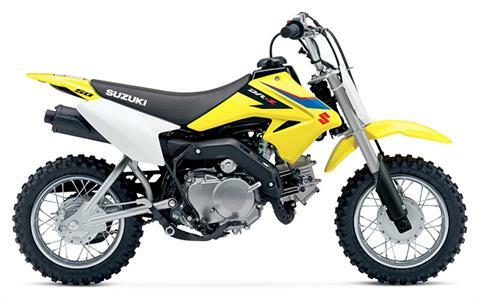 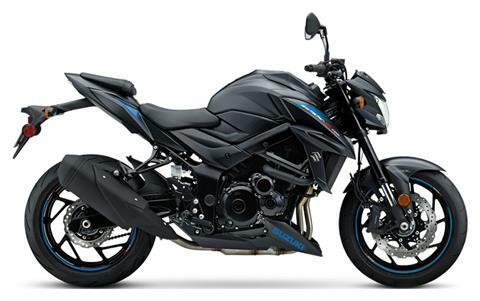 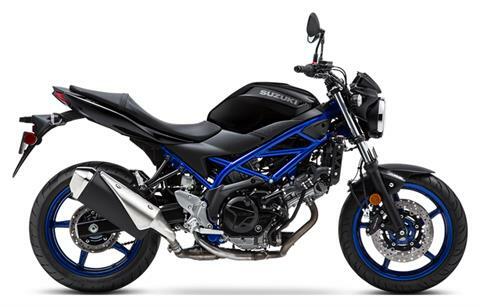 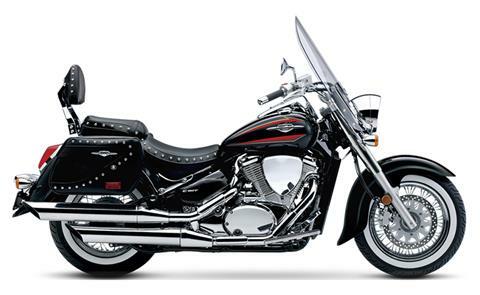 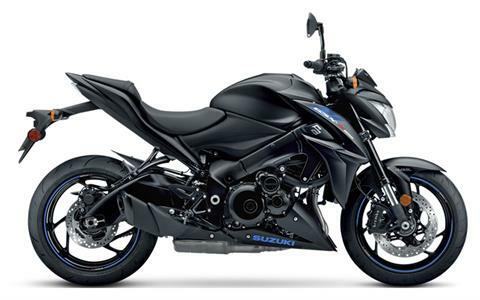 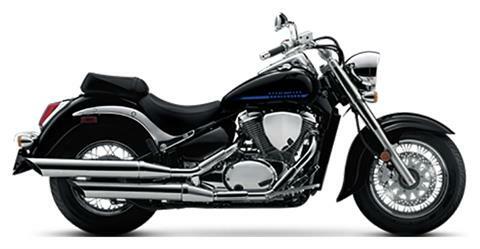 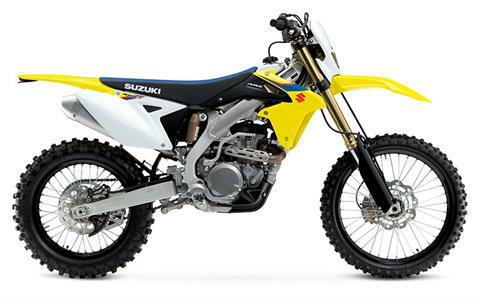 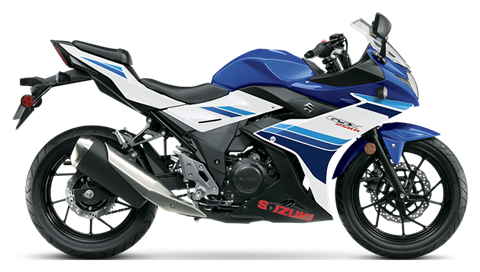 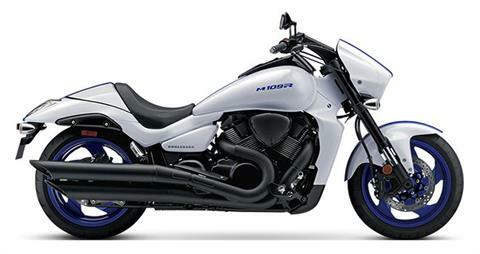 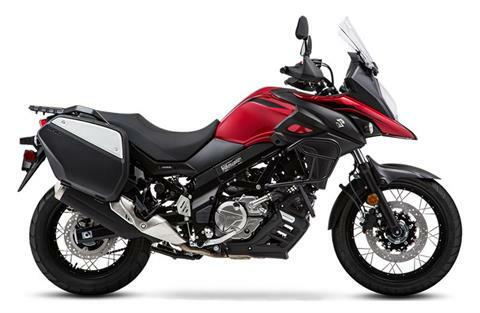 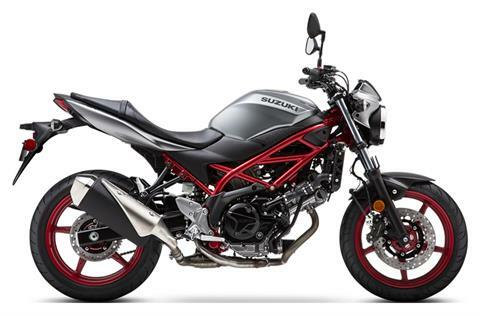 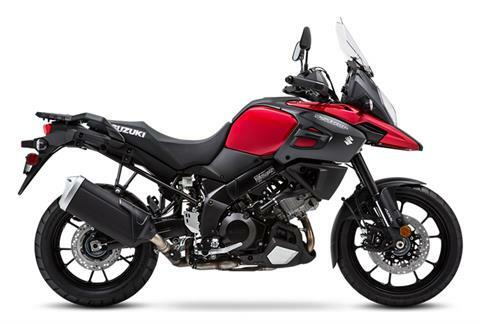 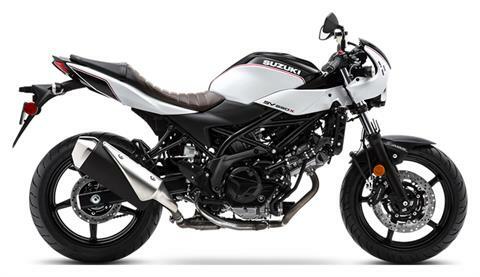 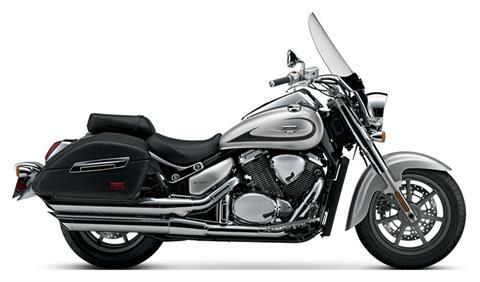 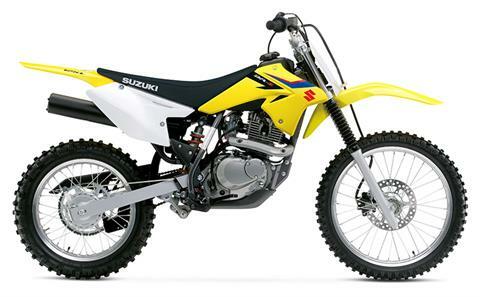 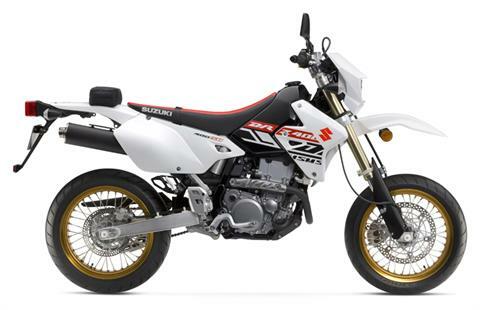 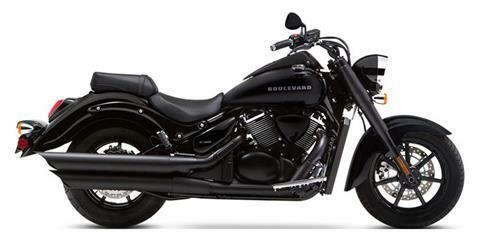 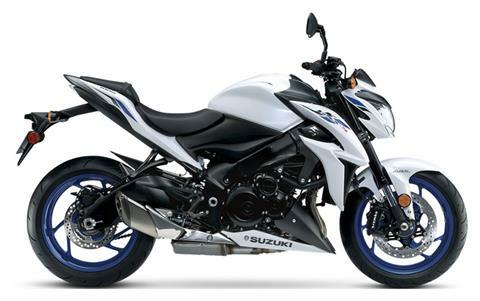 We understand the Suzuki rider and provide everything you could want or need! 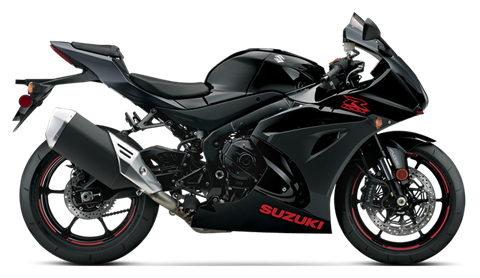 Follow us on instagram @southerncaliforniasuzuki! 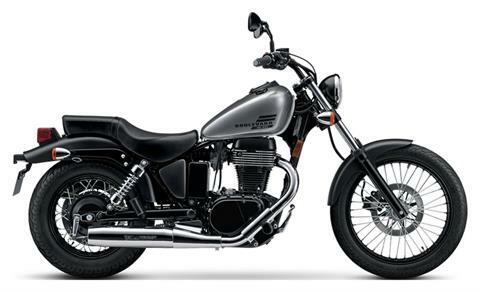 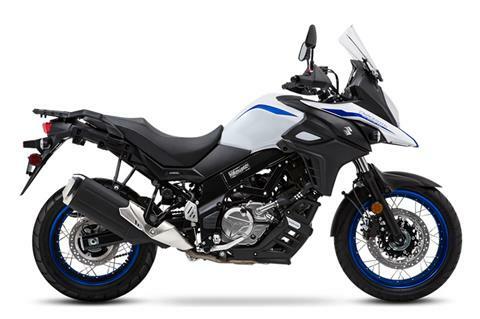 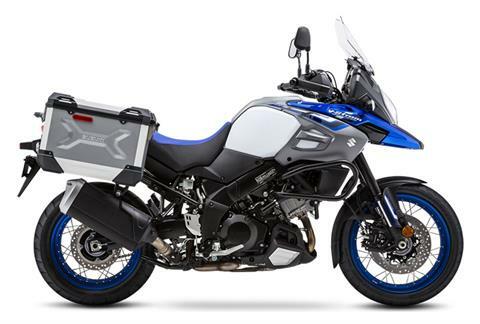 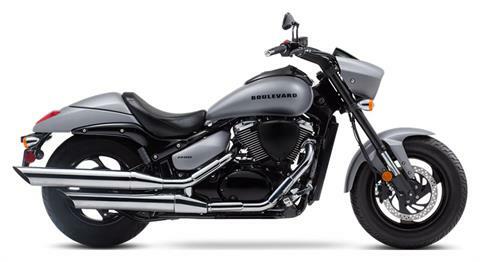 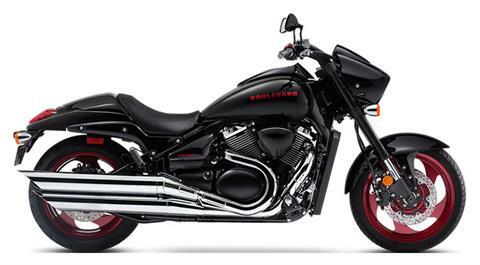 Southern California Motorcycles offers the enthusiast motorcyclist the widest selection of motorcycles, apparel and accessories for each of our brands you will find anywhere.